Join us for our Anniversary, Sunday, April 28. 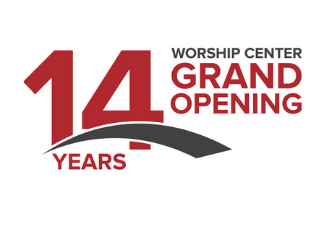 We will come together as a church and celebrate all that God is doing here at Crossline in our brand new Worship Center. 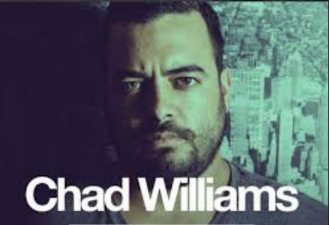 There will be in-service baptisms, an amazing BBQ, live music, and activities for the kids after each service! Everyone is welcome! 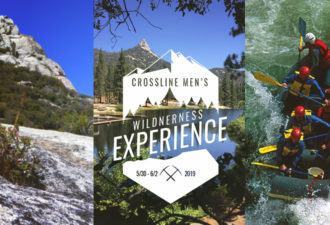 The Wilderness Experience is the perfect opportunity for men to encounter Christ through his creation with a community of men who seek to love God, love people, and have a blast.